Wow it's December 1st! I can't believe how fast this year has past. My girls are growing up too fast! Anyway before I get all mushy about that. Today I bring you a gift. Well many of you already know this as a bookcard but after making one it's definately more than just a card and I love it!! This week's challenge over at CRAFT is a Christmas Present and that is exactly what I intend to use this as. I have some gift cards that I will be giving out this Christmas and I think this is just a great way to give it to them. I used Winter Tilda from the Sweet Christmas Collection and Bo Bunny's Snowfall paper. It's gorgeous! Inside I created a pocket for the card. I also make cookies for the holidays and plan to wrap them up and pop them in the book pages. I hope they like it! I would love to hear what you think. Some other news to share...I think I mentioned that I got a new camera earlier this week. Well yesterday I got a tripod and played with my FIRST Video Tutorial!! I'm so excited. I have to figure out some video editing but I hope to bring you my first video real soon!! Come on over to CRAFT Challenges and join us this week. I look forward to hearing from you! This is stunning, Lisette! What a beautiful job you've done in the book card! Everything about it from start to finish is exquisitely done. Who wouldn't love to receive this kind of gift! I love your box. Very artistically created. The inside of mine looks different from yours but I think I might try yours next time. They are a lot of time to make, although hard work. I made a box to put mine in. Hope you like! Beautiful box, beautiful coloring and beautiful design. Beautiful inside and outside!!! Lovely coloring and DP'S. Great work! 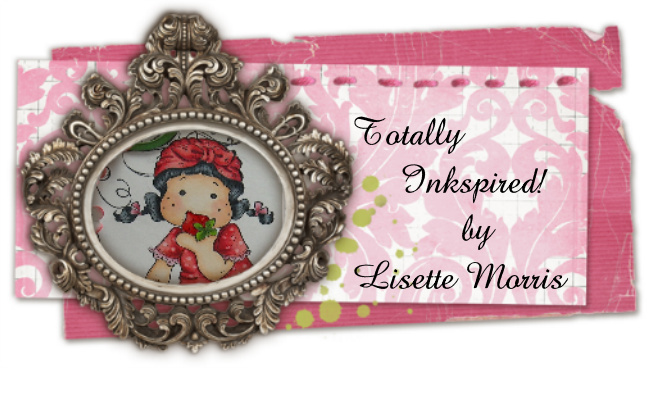 Absolutely Beautiful, I love the DP and your colours used, Delightful creation Lissette! 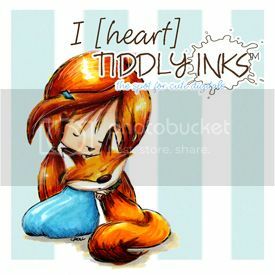 Wonderful card, adorable image and pretty colours. This is so gorgeous and I love the blue/brown combo. 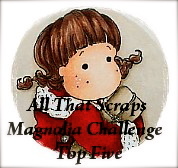 thank you for joining the Divas challenge. Just darling! Thank you for joining us at 7 Kids College Fund Challenge. SWALK Winter Cheer and Fussy and Fancy Challenge! 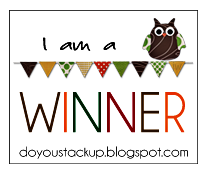 Crafter's Companion Blog Hop Winner!! Crafter's Companion Christmas Blog Hop!